I haven't blogged in a while because we have had so much going on I've been struggling to find the time and the energy to share our latest ordeal. So K is now 225 miles away from me in Manchester. On Thursday 9th November K took a massive overdose whilst at College. She was admitted to the Children's Ward of the local hospital where she was treated with a drip for the paracetamol overdose. Naturally, I was devastated and angry. How the hell she had managed to accumulate 80 Paracetamol without me knowing I still don't really know but what was clear to me was that I wasn't doing enough to protect her at home. I had been struggling to cope with my caring role for a while, K's mental health has been declining since starting college in September, her self-harming had become much worse and she started to experience paranoia and was hearing voices. We had had a trip to hospital 10 days before the suicide attempt for a self-harm wound that she couldn't stop the bleeding at 2.30 in the morning via ambulance where the staff also diagnosed an infection in another wound so I was feeling frazzled and overwhelmed and felt like I was failing at keeping her safe. My own mental health was declining. When the CAMHs assessment person came to see us in the ward on Monday morning I told them that I couldn't cope and that I felt her condition was becoming unmanageable at home. That was probably the hardest thing I have ever had to go in my 20 years of being a mum. Its heartbreaking to admit that you cannot look after your own child. So CAMHs started the process of finding her a bed in a psychiatric Adolescent Unit and we remained on the children's ward as they felt the risk of another suicide attempt was too big to risk allowing her to come home. Being the Children's ward with someone suffering from Mental Health problems was horrendous! I will write about this in a separate post as this experience warrants its own blog post! I am not naive, I know the pressure the NHS service is under and I'm more than aware that mental health provisions are very low on the list of Theresa Mays spending priorities but nothing could prepare us of the heartache to come. On day seven, K was really struggling on the Children's Ward so even though the dread of knowing that we would soon be separated for the first time in our mother-daughter relationship was there I was also desperate for any news that would mean she could start getting the help she needed and I could return home to my other responsibilities, even for the day. CAMHs had already warned me that the provision may not be close to home but nothing could prepare me for the call from a doctor in Manchester. I want to say it was a heartbreaking decision but actually, it wasn't even a decision. We had no choice, I was very aware that staying on the children's ward to wait for a closer bed wasn't possible, returning home wasn't possible, going private wasn't possible. 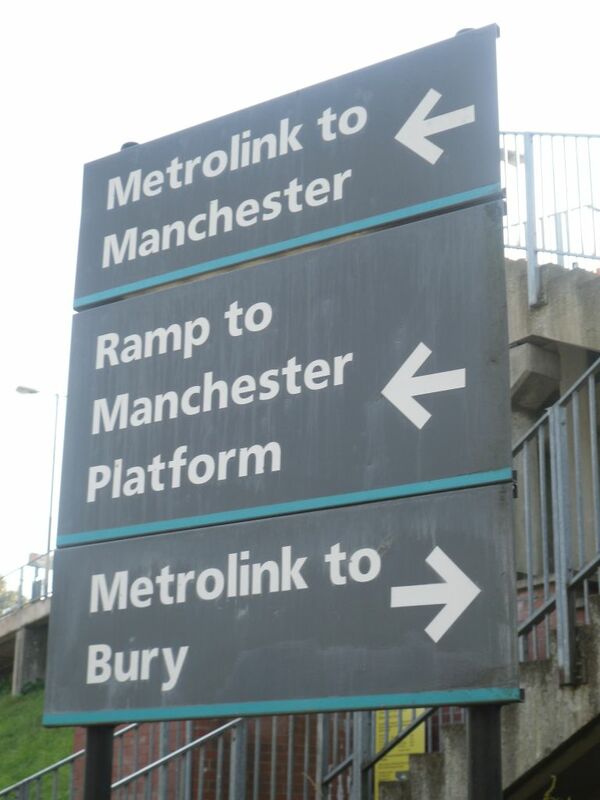 So my daughter is 220 miles away in Bury, Manchester. She was taken there by two lovely people arranged by hospital transport, the policy stated that I was not allowed to travel with her so I had to say my goodbyes in the hospital car park and watch my whole world disappear across the country. It will be two weeks tomorrow since she has been admitted. She is staying in a Cygnet Hospital, on an acute adolescents ward and is ok, they have changed her medication, and are treating her with antipsychotics as well as offering one to one and group therapy. I have been able to visit twice so far. I don't drive so have had to use public transport. It costs £110 to visit and takes me five and a half hours each way, it is an exhausting day and very overwhelming for a small-town girl like me to negotiate the sheer size and hustle bustle that is Manchester on my own but its manageable and worth it to spend a few hours with her and meet the people who have taken over the responsibility for her well-being. The most shocking thing for me throughout this whole experience has been the complete disempowerment I have experienced as a mother and a carer. It almost feels like K being sent to Manchester, completely isolated from her family is my punishment for saying actually I cant cope with this anymore. Being so far away from my own daughter means that I feel completely cut off from her and her progress, the distance makes it very difficult to establish a relationship with the team looking after her and the financial pressure is crippling my household. I gave up my job in September 2016 after Ks second suicide attempt as I felt if I didn't I would lose her, so I became her full-time carer. since then we have been on Universal Credit and claimed DLA which supplemented my income. Recently when K became 16 she was transferred from DLA to PIP (this also requires a blog post of its own- watch this space!) and within this process her money awarded was reduced by £90 a month so we were already struggling financially. I have appealed this and am waiting for a response. I find it absolutely shocking that although I have no choice or input into where she is being treated, neither CAMHs or Children's Social Care are able to offer any financial support to enable me to visit her. This means that after two visits totalling £220, my meagre savings are gone, I am overdrawn and have direct debits bouncing about all over the place and am now accruing bank charges. I am yet to find money to visit her next week and have today had to apply to a charity to see if I can get some help. I fear that I am going to get into debt but I need to see her and I don't feel that once a week to see your own child whilst in a mental health crisis is expecting too much. At the moment I just feel very angry. I've been told by the professionals that were involved in her care here that I should take this time to rest and recharge my batteries and to think about how I want things to be when she comes home. How can a person rest when they are constantly ravaged by worry, guilt and uncertainty. Constant anxiety of being so far away if K should need me, the inability to establish any relationship with the team looking after her due to distance and the constant dread of getting into debt. There is no rest from this. 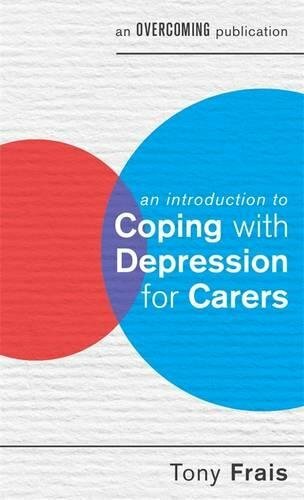 Although aimed at the carer, this is a guide that is equally valuable to the patient themselves and to their wider family and friends in promoting a better understanding of the experience of depression. This is a great book for those that have found themselves in the sometimes bewildering world of caring for loved one with Depression. Sometimes it can be really hard to understand what is going on with the person suffering and why they are behaving the way they are. It is a short book, i read this within a coupe of hours. In part one and two, Tony Frais gives a very accurate and insightful description of depression and the effect it has on quality of life from both the sufferers and carers perspective. Reading the carers section really was like reading something that i had written myself and to be honest i felt a sense of relief that other carers were experiencing the same thoughts, feelings and frustrations. Parts three to seven focus on seeking help and treatment for the sufferer, there is some sound advice here for accessing the best support. I felt a bit disappointed that Part Eight-Caring for the carer is quite brief with a recommendation to visit a GP if you are starting to become unwell or struggling to cope. I think its important to recognise that self-care behaviour, asking for help from family and friends and a carers assessment are also options to explore when a carer needs support, although the writer does mention using carer groups in a previous part i feel this could have been expanded upon here too. The books ends with some key messages which summarises the advice given throughout the book and then lists some useful websites to visit for advice. 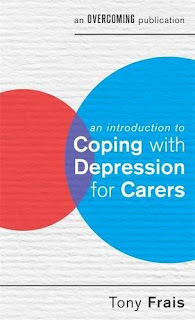 I would definitely recommend this book to a carer, especially if the reader has little experience or understanding of depression because for me part one is the best part of this book.